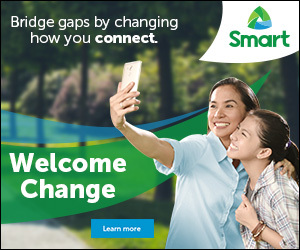 Global technology innovator LG Electronics heralds a new era for commercial laundry as it launches a new family of coin, card, and on-premise laundry solutions in the Philippines. This new line-up of commercial washers and dryers incorporates innovative and convenient features as well as strong performance in energy-efficient, durable designs. Laundry facility owners are assured that LG’s commercial laundry products are long-term solutions. A key reason for this is the Inverter Direct Drive Motor, which eliminates the usual belt and pulley within the machine, lessening vibration and noise. This increases durability and significantly reduces maintenance costs. Being ENERGY STAR qualified, this new array of commercial offerings also saves on energy and water usage costs. With LG’s inverter control system, the drum of the washer runs at a constant speed, reducing wasted energy from continuous speed fluctuations. 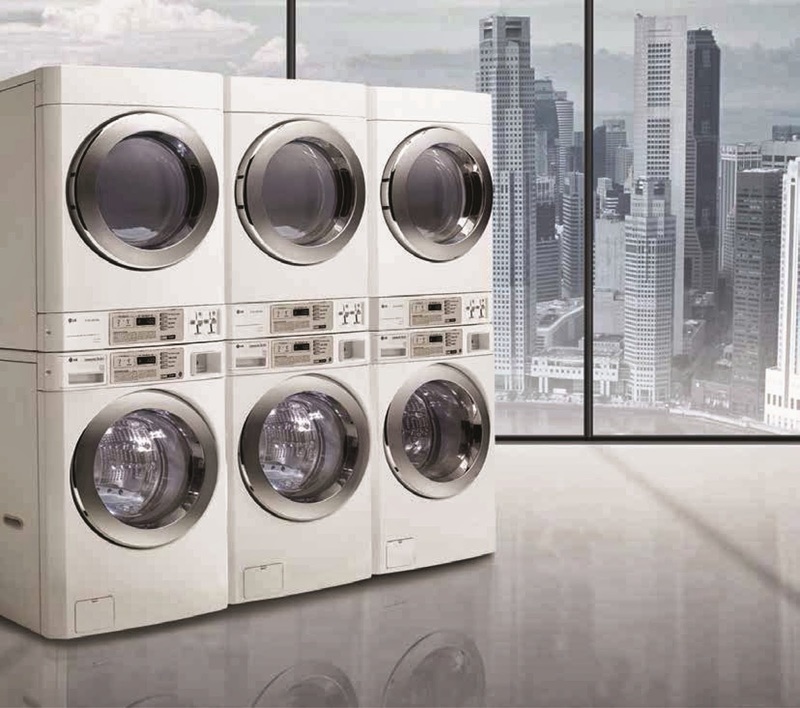 Ideal for college dorms, apartment buildings, coin-operated, and on-premise laundry venues, LG’s versatile washers and dryers are stackable, fitting interchangeably in the top or bottom position. LG’s AdaptAble™ Control allows property owners and building managers to put the user controls at either the top or bottom of the unit, so both panels can be at eye level on stacked units. For additional flexibility, the dryer door is reversible without extra parts. This means that the machines can adapt to the owner’s space, rather than the space needing renovations to accommodate the machines. Offering owners even more design choices, LG’s commercial laundry units are available in a variety of colors including red, white, and gray. · An embossed inner drum, enabling more contact with fabric for great wash action and stain removal. · A NeverRust™ Stainless Wash Tub, eliminating the likelihood of paint chips entering the wash cycle and rust staining fabric during use. · Dual Lock System, LG’s double locking system for the front panel and coin vault access provides increased security. · Smart Tub Cleaning System, keeping a clean tub even in the busiest locations. LG’s commercial laundry partners in the country are ELS Philippines, which provides the total solution and service of Commercial Laundry Business, and Bigwash Company, which initiates and offers the Coin Laundry System.